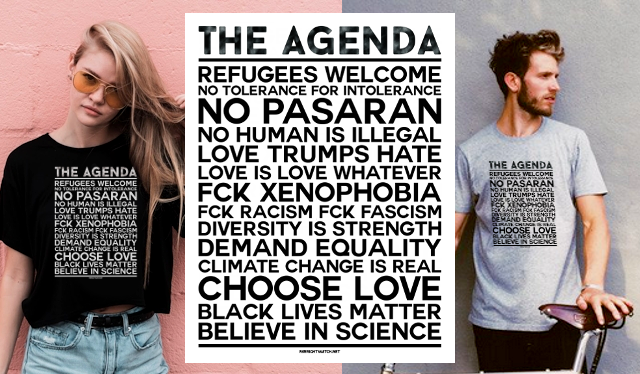 Home / Brexit / May / News / Opinions / Tories / UK / Westminster / XBanner / Brexit - What Next ? 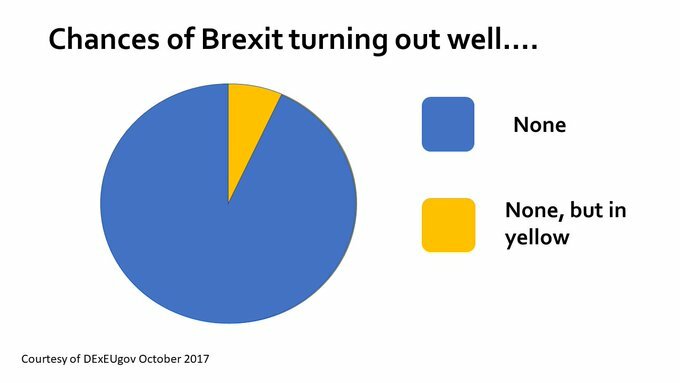 Brexit - What Next ? 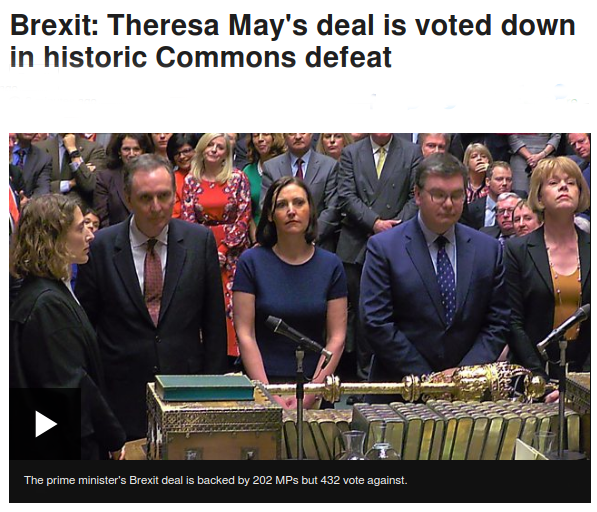 If you've been watching the painful Brexit Debate in the Commons, so full of Myths, False Rhetoric and Outright Lies, and the resultant historic Biggest Defeat In History for May's Tories, you might be feeling a bit punch drunk by now. Spare a though for those of us who's been glued since noon. 1. Is Brexit What The Nation Actually Wants ? No, not really. The Referendum was 'won' by Industrial Scale Data Fraud and Myths, all of which have been since retracted or proven false. Not one 'reason' has stood up to the scrutiny after the Referendum that they should have had before. Will of the People ? No. 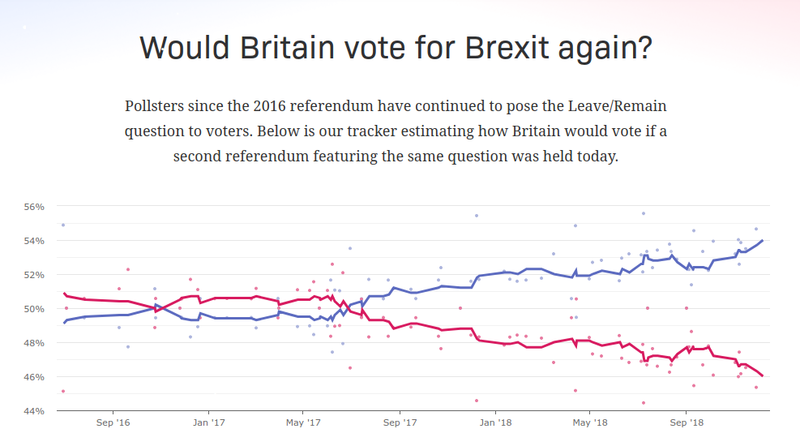 Almost every Poll since the Referendum indicates now a firm wish to Remain. 2. Is There ANY Clear, Demonstrable Benefit of Brexit ? No. We've asked this question for over 2 years and have yet to note a defensible reply other than vague promises based on ''Hopes'' and ''Wishes''. A lot has been said of 'Opportunities for Trade', without going on to state that such opportunities have always been available to us. Within the EU, Germany has become the world's richest exporter, recently overtaking China. We have had the same opportunities, and not realised them. There will be no sudden 'surge', especially as we turn out backs on Free Trade with the world's richest customers, right next door. An 'opportunity' is just that; a wish, a hope, a maybe. None of the so-called benefits stand when examined. Even the Government's own reports state that we will be worse off under ANY scenario. 3. Is Brexit Actually Good For Britain ? No. Few enough economists say so, most say otherwise. It's a prediction, of course, and imprecise, but look at what's happened since the vote : Our Economy is suffering badly. 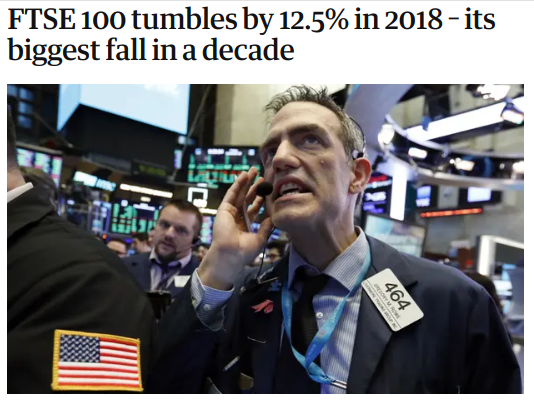 Our currency has all but collapsed, the FTSE has lost more value in one year than we've contributed to the EU since we joined, Tax Revenue is down £500 million per week, Financial Services are leaving, Investors are moving £1 Trillion out of the UK, and even Vote Leave's Economist said that Brexit will effectively kill off our Manufacturing. 4. SO What DO We Do ? The Labour Party has called for a Vote of No Confidence in this Government. This will fail. 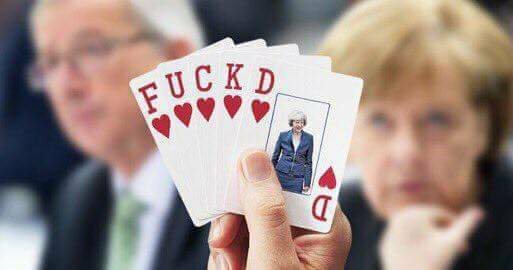 It would have lead to a General Election, but although Tory rebels hate May's Deal, they love their jobs better. There is, then, only one option. It's unpalatable, like surgery, but when a wound is deep, only surgery works. The growing popular groundswell is for a PeoplesVote. The only way to drive through Brexit, for good, or cancel it, for good, is to go back to the people. This would not be a Second Referendum - this would be a First Referendum with Actual Facts. Painful as it is to go through the whole process again, it is the only way. If we don't do so, we face years of division and chaos, possible leading to enactment of a Fraudulent Brexit Referendum, highly damaging to our nation, and voted for by only 1/4 of our people. And that ain't Democracy, whichever way you try to slice it.